The show is renowned as "Europe’s largest flooring industry show" a must-attend event. Domotex 2019 will ensure you see our latest Janser product range, at our stand. See our latest developments in floor preparation and floor installation equipment. Domotex Hannover is known as the "World of flooring" and is ideal if you're planning a flooring installation project. We supply the most suitable tools and machinery for your flooring tasks. Whether you require a new machine, new hand tools, or you're simply looking for new items to sell at your trade counter, Domotex is the place to be. 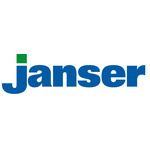 Janser provides free professional advice relating to installation products for all types of flooring. Janser is participating in DOMOTEX from 11 to 14 Jan. 2019 in Hannover, Germany. Plan your visit to the trade fair and coordinate your appointments. 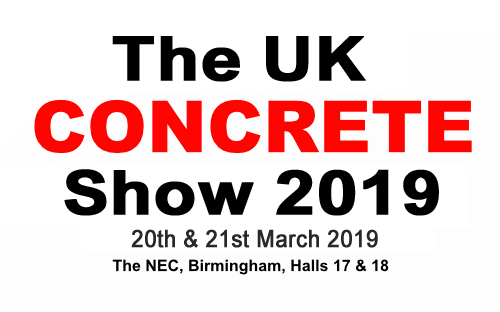 "The UK Concrete Show" at the NEC in Birmingham, is being held next year - Wednesday 20th March 2019 - Thursday 21st March 2019. This specialist concrete event is best known for presenting the biggest selection of concrete related products, equipment and services, unrivalled in the UK, demonstrating what's new in the industry. The UK concrete show 2019 will be no exception and will be its 9th consecutive year. It is a magnet for senior specifying and purchasing personnel, if you have anything to do with concrete and floor preparation , you cannot miss this opportunity. It has grown to be "Europe’s largest specialist concrete event" and is attended by specialists from all over the world. "BAU " in Munich, Germany is being held next year - Monday 14th January 2019 - Saturday 19th January 2019. Bau exhibition is valued as the "World's leading trade fair for Architecture, Materials and Systems". It is a global trade magnet, representing the future of building. It was initially launched in 1964. It is the perfect business, contact and information platform for all professionals involved in the planning, design, construction and management of buildings. 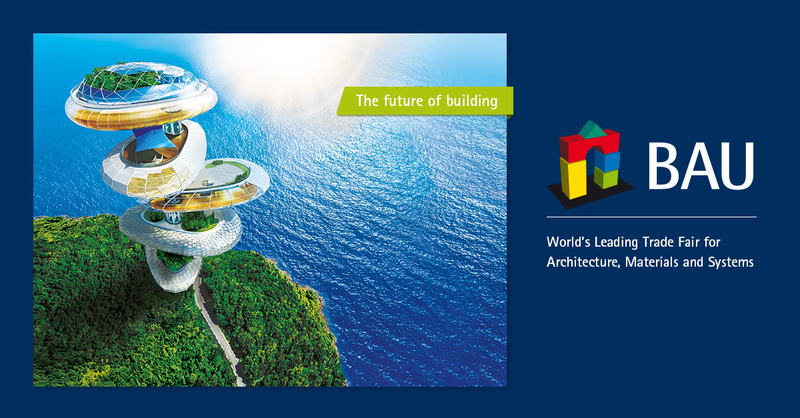 Visitors from all over the world gather at the event annually to experience the future of building. Find all the exhibitors, brands and products at BAU in our exhibitor directory. Extensive sorting functions will help you find what you are looking for quickly. 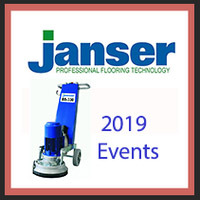 Janser is showcasing some great new machines - floor strippers and floor grinders! We look forward to meeting visitors at the show. For more information simply contact us, we shall be delighted to see you.